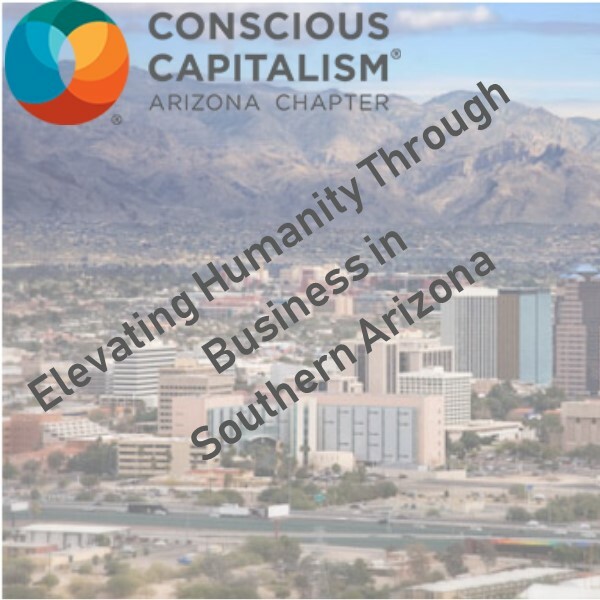 This episode of the Conscious Capitalism Southern Arizona Podcast, co-hosted by our own Sarah McCraren, is a good listen for local builders and building owners in addition to anyone interested in what’s going on in Tucson to help reduce carbon dioxide emissions and increase energy efficiency. We talk to both Local First Arizona and the 2030 District about the SCALE UP Program and how it supports business owners to achieve sustainable energy practices, save money and increase the market value of their buildings. 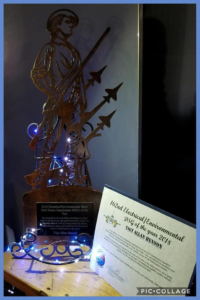 Allan Henson, Director of Safety, MSHA, OSHA and DOT for McCraren Compliance, received the prestigious honor of being awarded 162nd Electrical/Environmental Drill Status Guardsman of the Year Award. Many of our clients know Allan as both a top safety trainer and as an expert in Fleet, Equipment and Driver safety and compliance. 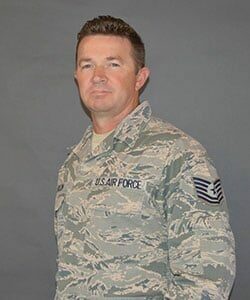 Allan spends most of his days creating safer workplaces but devotes his time outside of work towards securing safety and freedom for all of our citizen through his 25+ years of military service. Allan served active duty for Navy, and has been a member of the National Guard even since leaving active duty. Allan’s commitment to his country, his community and to safety is evident in both what he brings to work everyday and through his many honors and accomplishments. McCraren Compliance is grateful to have Allan leading us in safety and in service to our country. Congratulations Allan. The U.S. Department of Labor’s Occupational Safety and Health Administration (OSHA) today issued a proposed rule to revise the beryllium standard for general industry. The proposed changes are designed to clarify the standard, and to simplify or improve compliance with the standard. Under the Occupational Safety and Health Act of 1970, employers are responsible for providing safe and healthful workplaces for their employees. OSHA’s role is to help ensure these conditions for America’s working men and women by setting and enforcing standards and providing training, education and assistance. For more information, visit www.osha.gov. For most of the past year, both directions of I-10 between Orange Grove and Cortaro roads have been sharing the future eastbound lanes, separated by concrete barrier, as the Arizona Department of Transportation creates a modern Ina Road interchange to serve the growing area. I-10 will remain three lanes in each direction after the shift. New westbound Interstate 10 lanes at Ina Road in Marana will open to traffic this weekend, another step forward for a two-year project improving traffic flow and safety at the busy interchange. 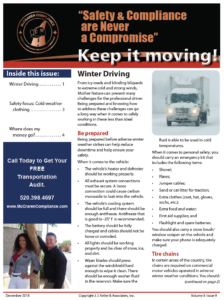 For more information on this project, please visit azdot.gov/InaTI.